 Neuse Riving Printing and Graphics is a full service commercial printer located in Zebulon, NC.  Our services include graphic design and prepress, offset and digital printing, die cutting and numbering, bindery, mailing, fulfillment and large format. We are dedicated to delivering the highest-quality products possible to our diverse and growing clientele.  Our press department maintains a variety of large, small and digital presses to provide clients with the best quality and value for their printed products.  Our printing capabilities range from one-color to six color plus coating, with a maximum sheet size of 28" x 40". We maintain a direct mail department which can save you time and money. We can use your mailing data or we can help you target the right market by using demographic information to purchase mailing data for you.  Our graphic design and prepress department maintains the latest graphic and word processing software for both Mac and PC platforms. We can accept your pre-designed files on a variety of media or we can create the perfect design for you. We also maintain a secure FTP site for our clients to upload files and download digital proofs. The bindery department is where your print project comes to life and takes shape. Our bindery department offers a full array of services, including folding, stitching, scoring, perforating, trimming, cutting, padding, drilling, collating, binding and shrink wrapping. We offer secure warehousing for our clients, allowing you to take advantage of quantity pricing, without storage problems. You can order the supplies when needed; we will assemble the items, prepare them for mailing or presentation, and ship them immediately.